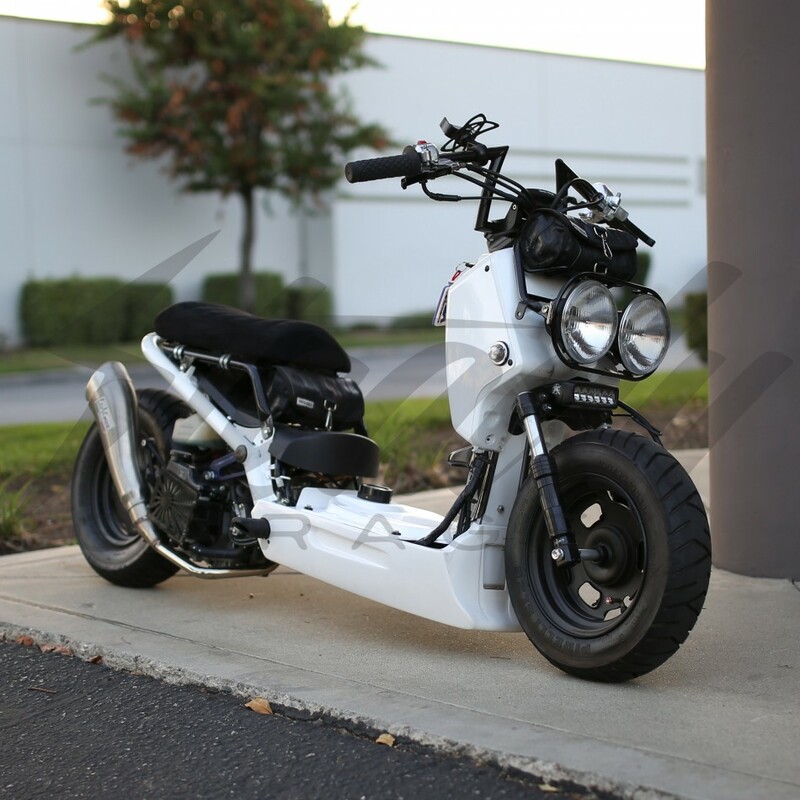 Chimera Lowered Seat Frame is one of the best modification that you could do to a Honda Ruckus. 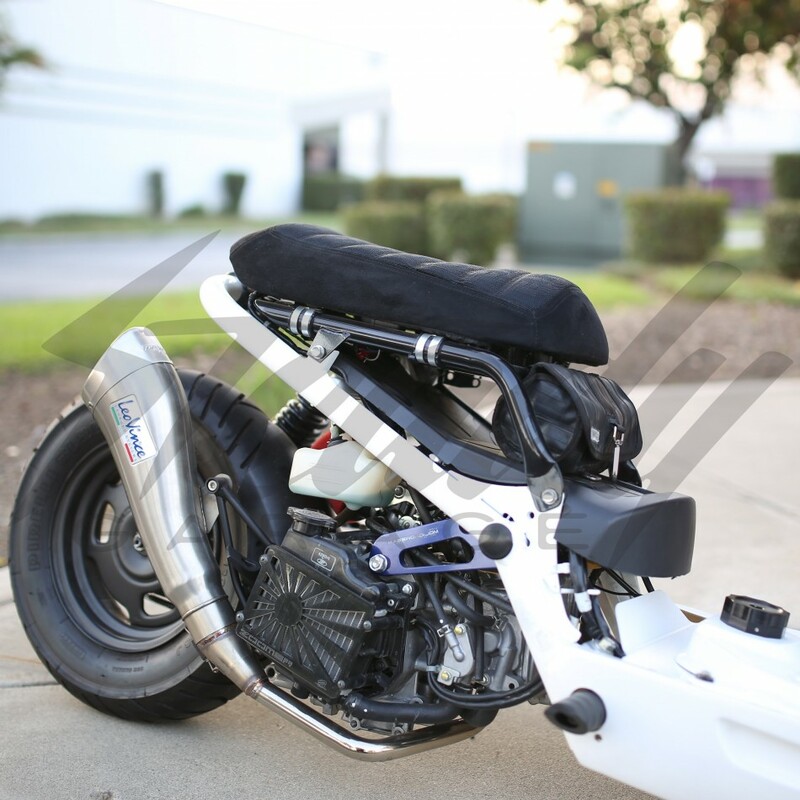 Not only will it give you a lower seat position (which makes riding very comfortable), but it will also reduce wind drag which in turns gives you better MPH/MPG (for most)! Seating position is also moved further towards the back! 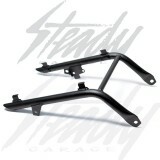 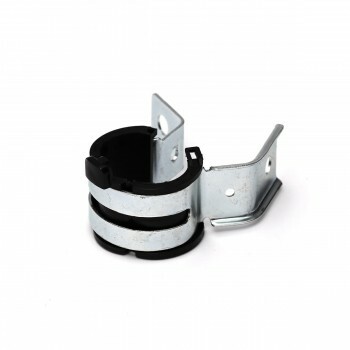 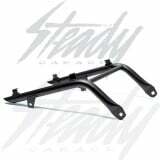 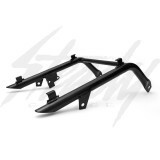 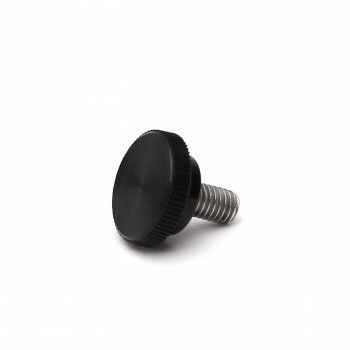 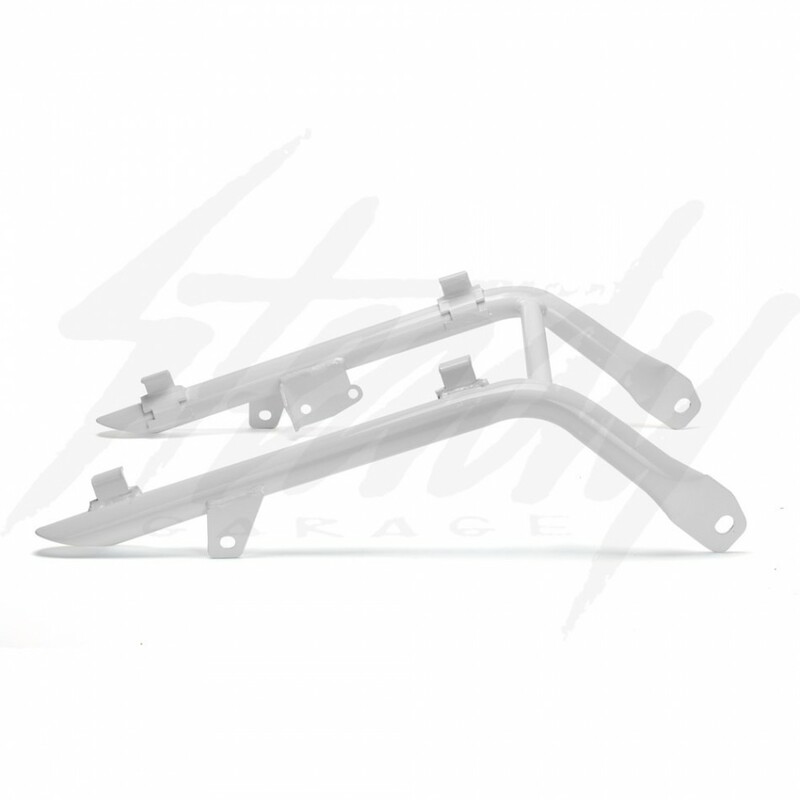 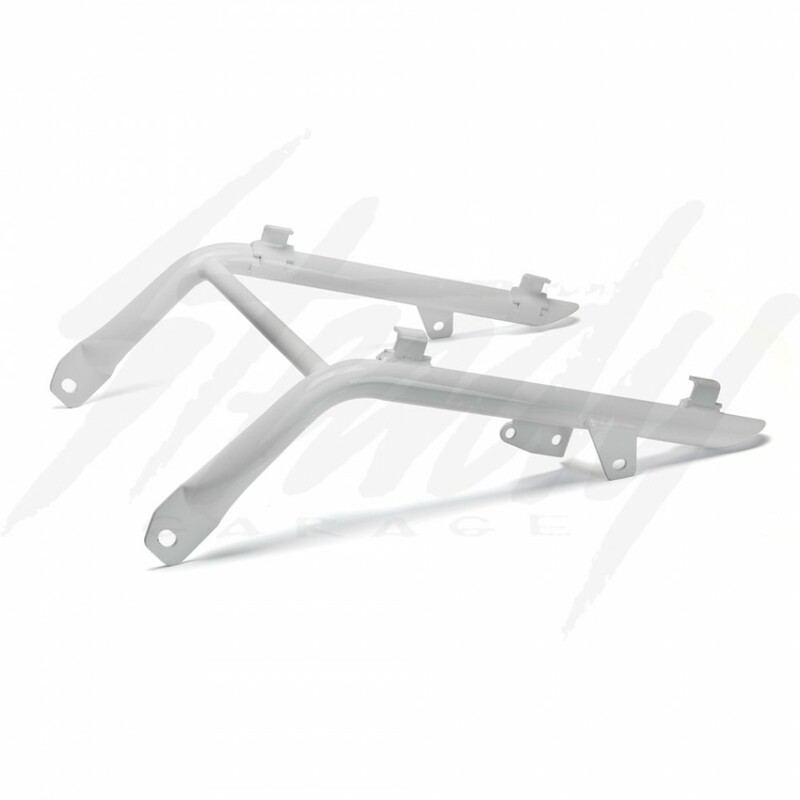 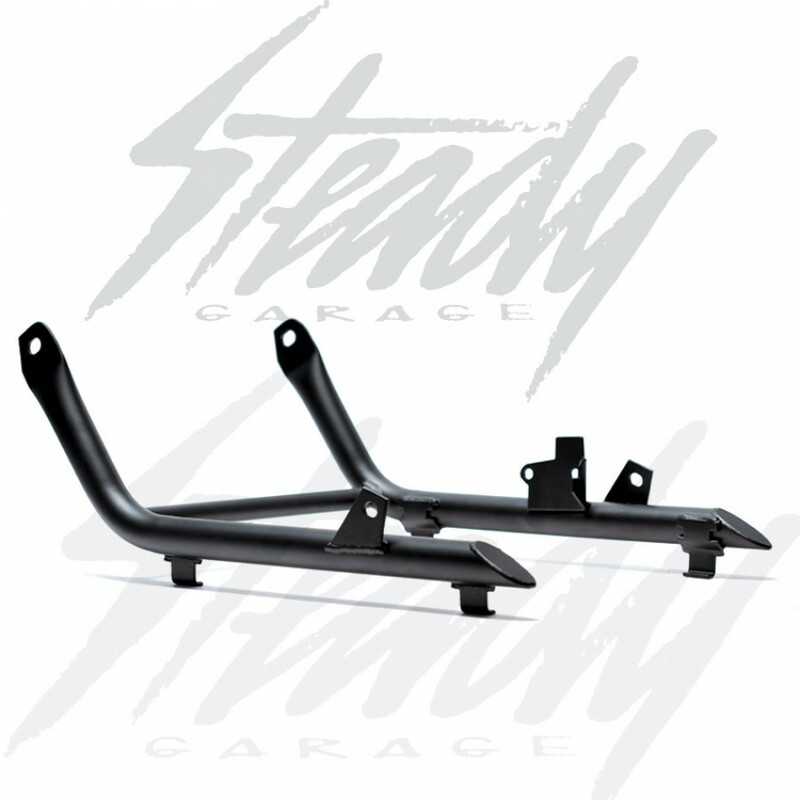 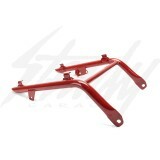 Chimera seat lowering frame is easy to install! It's a direct replacement from the original seat frame! 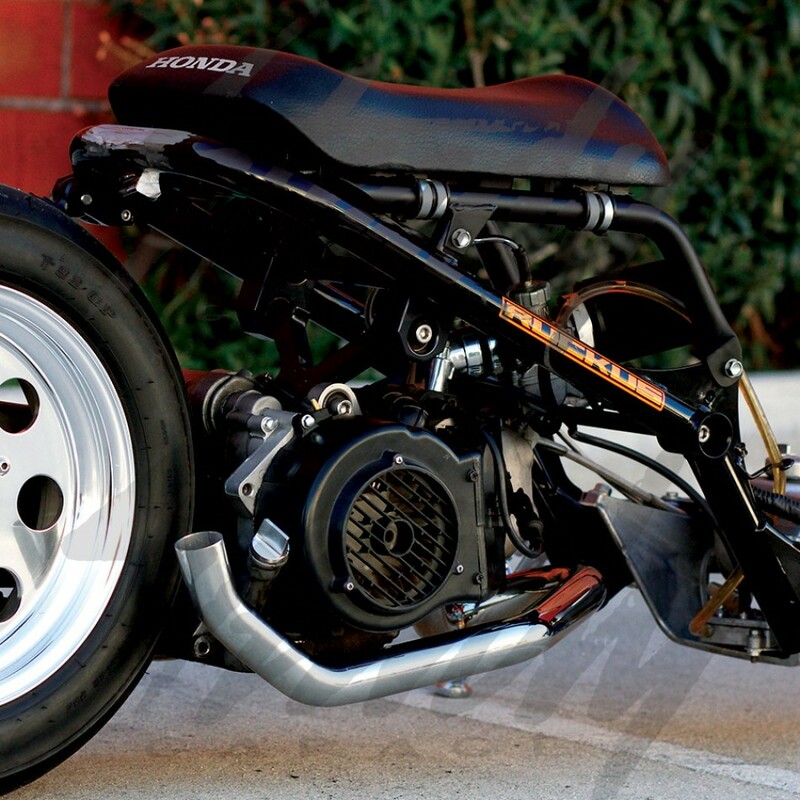 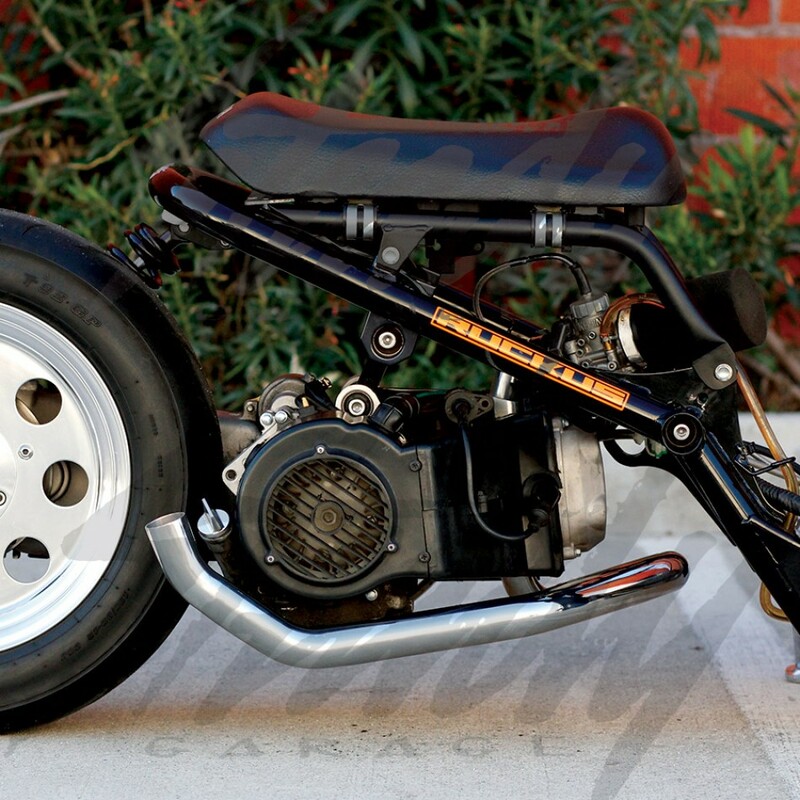 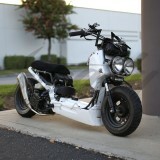 This is one of the first modification any Honda Ruckus owners should consider! 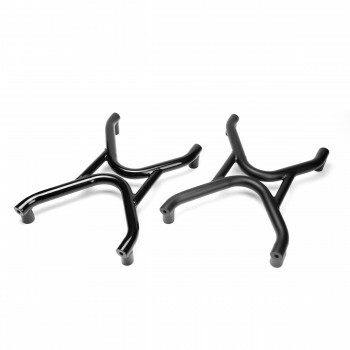 Chimera lowered seat frame will allow you to retain the original seat opening feature! Powdercoated finish! 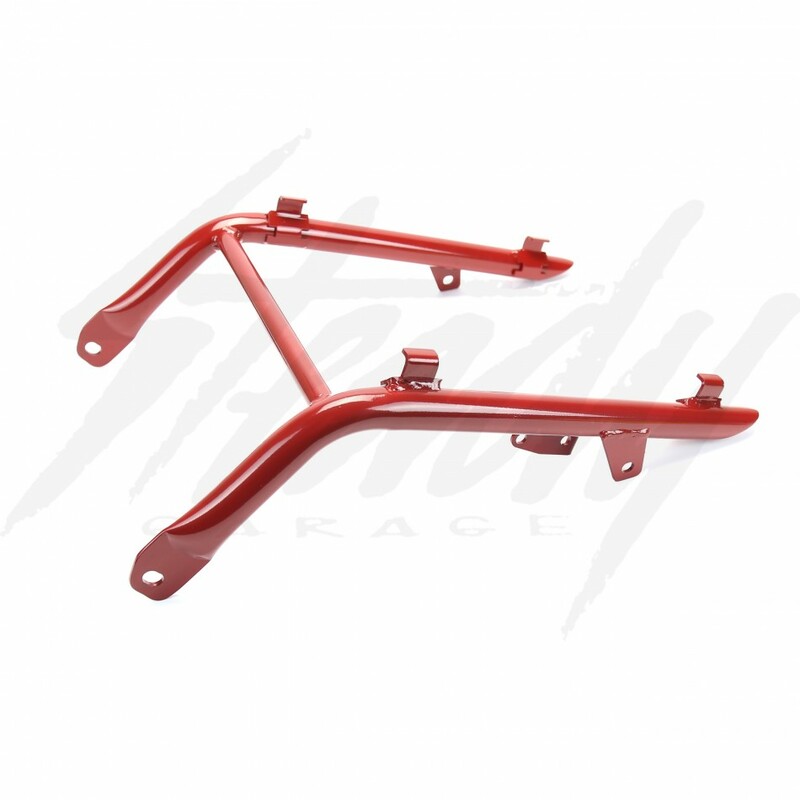 Powdercoated colors will not match the OEM factory colors from Honda. 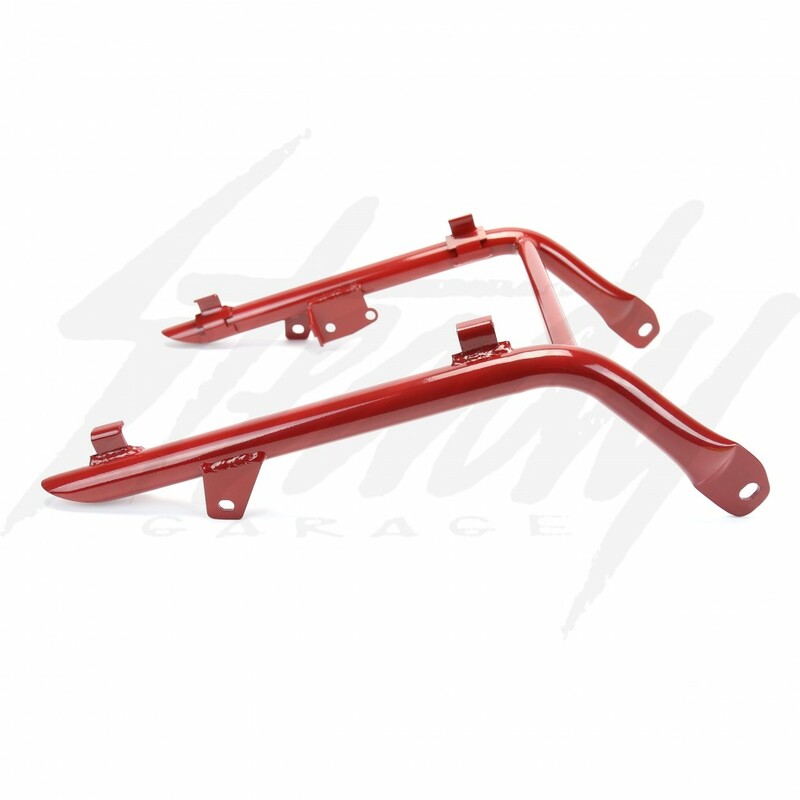 Honda has a unique color powder that's tough to match through powdercoating.